Although there is a high demand for workers in Science, Technology, Engineering and Mathematics (STEM), women are vastly underrepresented in this area. The lack of female presence in the workforce can be damaging to future generations because girls have no one to look up to and are less likely to visualize themselves in STEM in the future. The National Science Board reports that women make up only 29 % of the science and engineering workforce. Can showing young girls a role model help break the gap? Dana Scully is a fictional character from the 1990s tv show “The X-Files.” She stood out as the only female STEM character in a prime time show, becoming a role model to girls and women everywhere. A total of 2,021 participants were involved in the survey, in which 63 % said Scully increased their belief in the importance of STEM. Moreover, 55 % believe that young women should be encouraged to study careers in this area. Additionally, 91 % see Scully as a role model for girls and women, even 55 % admitted that Scully incremented their interest in STEM subjects and 63 % said seeing the character succeed, gave them more confidence to excel in a male-dominated profession. Among the factors that Microsoft attributes to the lack of women in STEM is a lack of a role model. Television is no exception; the typical tv stereotype is a scientist in a lab coat, reinforcing the belief that science is a male profession. So strong, intelligent female STEM characters, like Scully, can quickly become a significant influence. However, what happens to the younger generations? Those who never saw the X-Files? Is entertainment media the only source of role models? EdSurge suggests that paring young girls with female mentors can create the same significant impact the Scully Effect had. 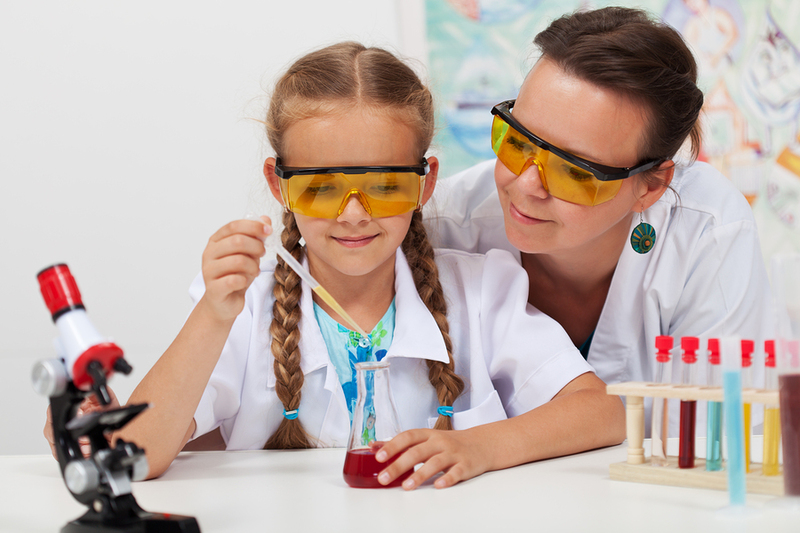 About 66 % of girls in elementary school in the United States say they are interested in science, but this number drops due to loss of confidence and interest. By high school, only 15 % are likely to pursue a STEM major or career, so having a mentor as a role model can keep their fascination. Organizations like Million Women Mentors work to match real Dana Scully with young girls who want to know more about STEM professions by encouraging them to stay curious. These women are helping them pick a career and guide their skills-sets so they can picture themselves in technical fields in the future in a more personal way than a fictional character ever could. To put it in numbers, Microsoft reported that, when it comes to girls understanding the importance of STEM and the jobs that are possible through those fields, there’s a 20 % difference between girls who have a role model in STEM, like Scully or mentors (73 %, and those who don't (53 %). To find out more about mentoring, click here.